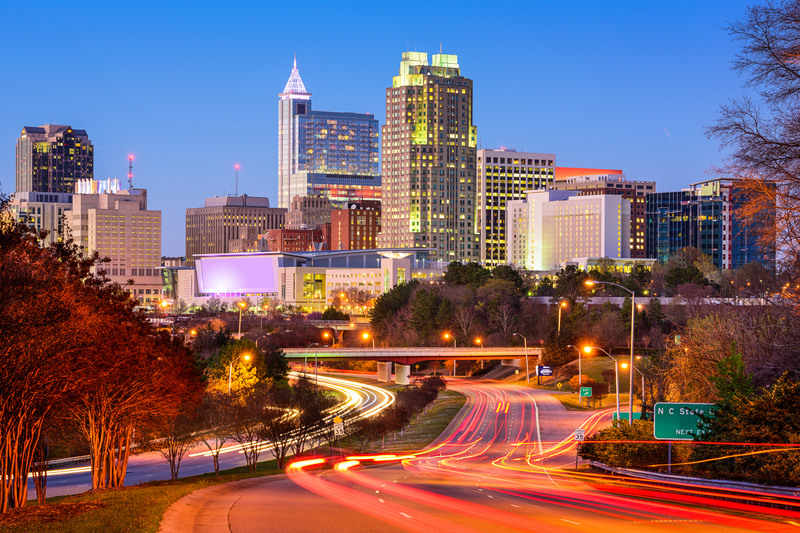 Cities and towns across the state of North Carolina are demonstrating their commitment to environmental sustainability by reducing energy costs, installing electric vehicle infrastructure, and encouraging voluntary action. Their commitments are helping North Carolina reduce greenhouse gas emissions and give all NC residents cleaner air and a healthy, beautiful environment. Interested in helping NC reduce environmental impacts and achieve its goal to lower greenhouse gas emissions by 40%? Interested in taking action? Contact Lori Collins and Caitlin Rose. If you have a story or resources to share please contact Sharon Martin.